Both my kids love Olaf so naturally they are now big into snowmen and they have been waiting, not so patiently for us to get some snow. When it finally snowed they where so excited and had a great time playing in the snow (unfortunately it was not that deep but they did build some mini snowmen). While we have been not so patiently waiting for the snow we have done a few snowmen learning activities (how could we not). Here are our current three favourite snowman learning activities ( I say current as I have just printed off some snowmen cards to use in a rhyming activity tomorrow). 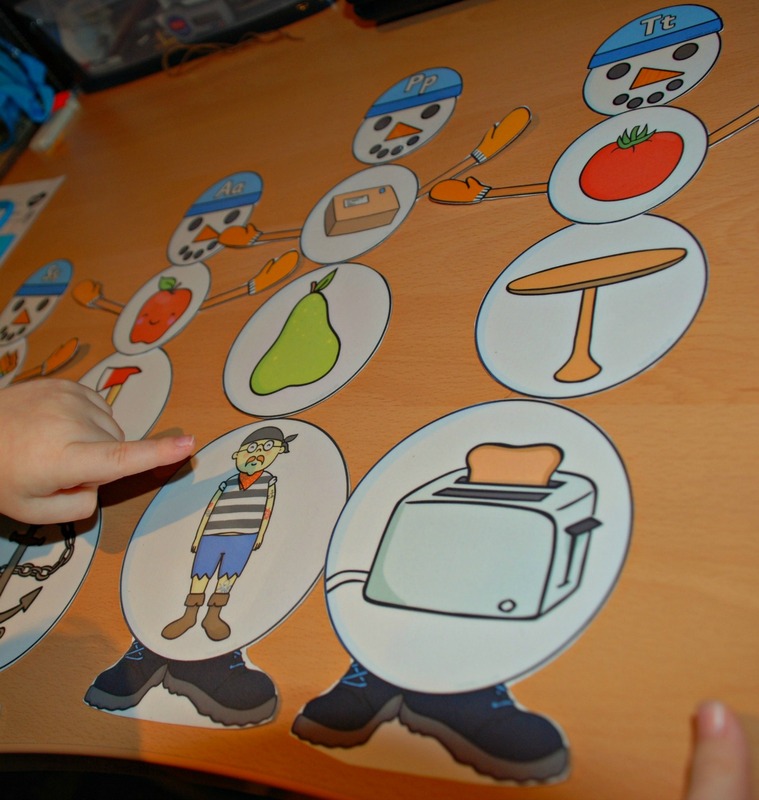 We loved the build a snowman alphabet activity (platinum on Twinkl). I printed this with my son in mind but I must confess that my daughter loved joining in. 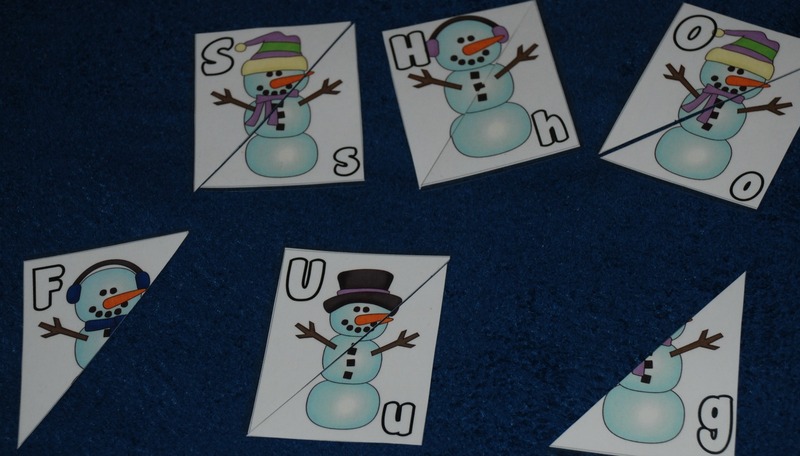 The kids also really enjoyed using the snowmen heads to build some simple words. 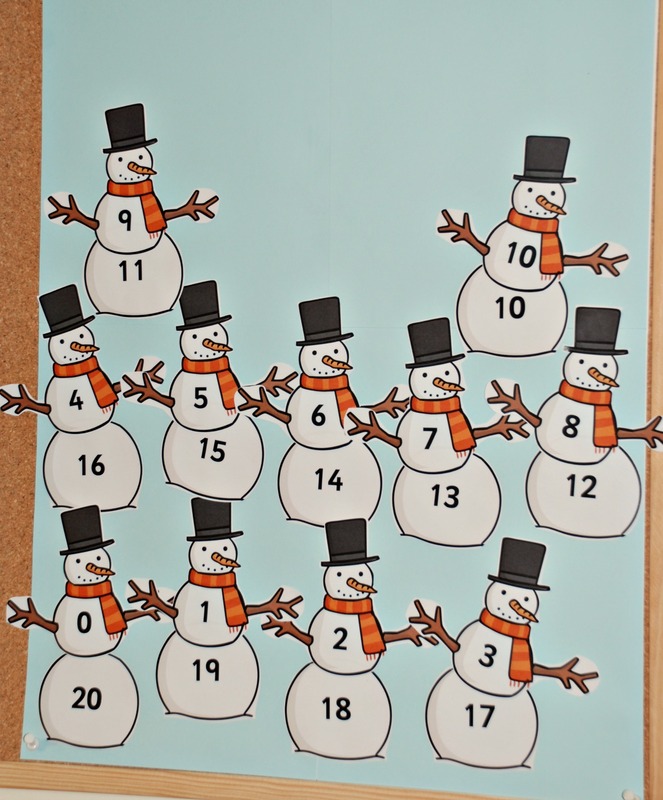 I also could not resist printing out these snowman number bonds (gold on Twinkl). We used ours to make a poster for the kids room which my daughter loves. (She learnt her number bonds to 10 from the very cool rainbow page and I have a feeling the snowmen poster in her room will be how she ends up remembering the number bonds to 20). Fingers crossed we might still get some more snow and hopefully get a chance to build some more snowmen. 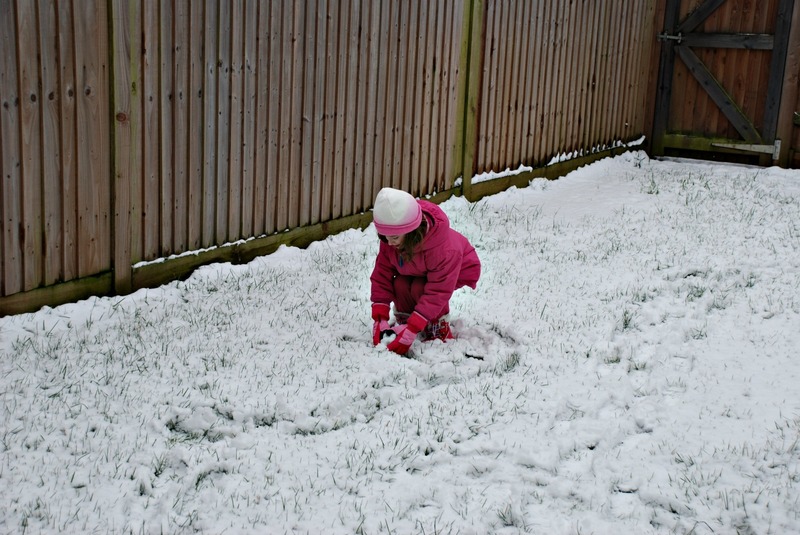 This entry was posted in Homeschooling and tagged build a snowman, home ed, homeschooling, ks1 maths, number bonds, Twinkl, winter ideas. Bookmark the permalink.